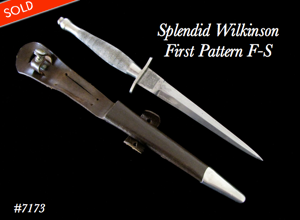 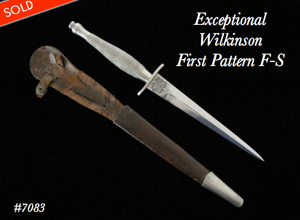 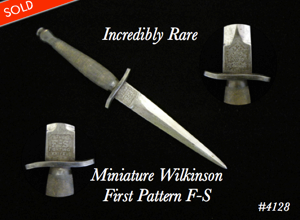 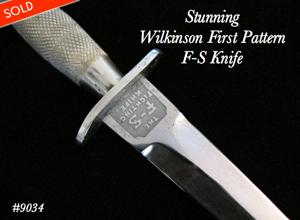 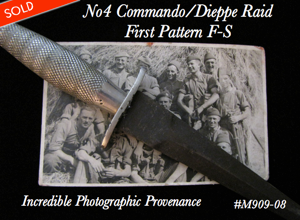 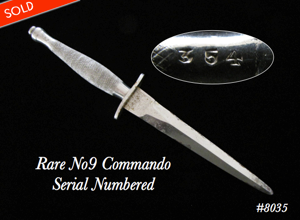 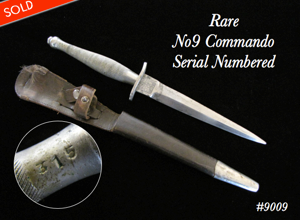 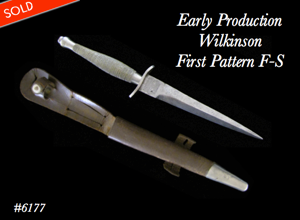 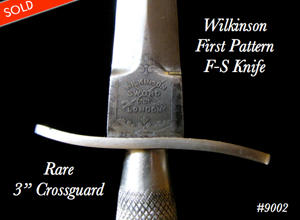 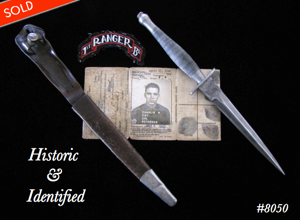 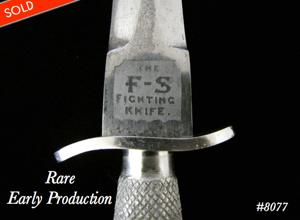 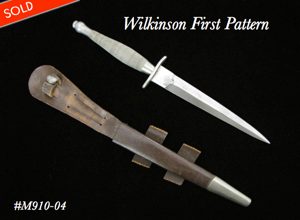 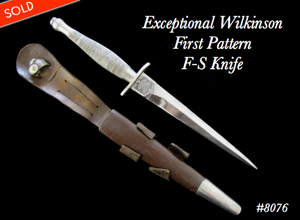 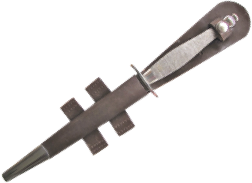 Wilkinson First Pattern F-S Fighting Knife - Direct From SAS Veteran! 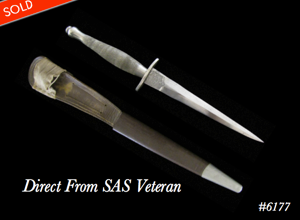 Please consider supporting my research, writing and website via Patreon or by direct donation. 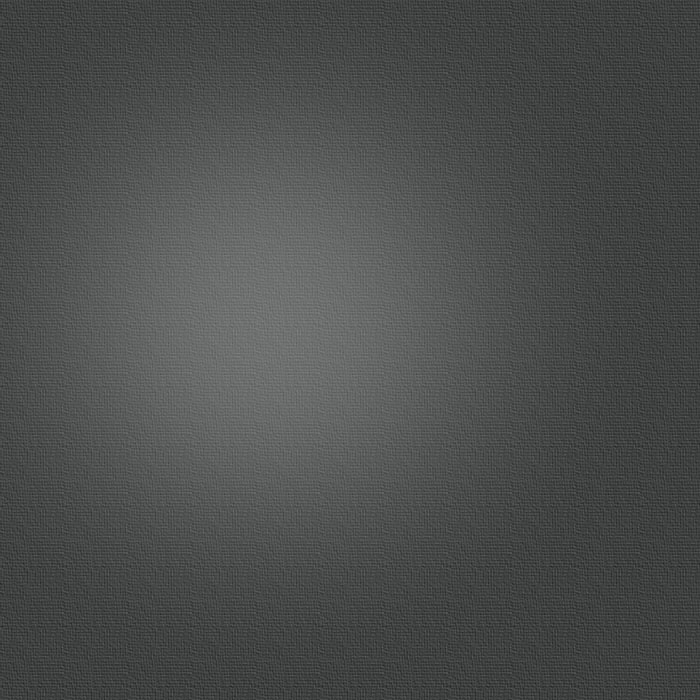 Newley Discovered & Previously Unrecorded ..!